A region boosting your innovative projects! Wallonia is a hospitable and high-performance region which is forward-looking and which welcomes you with open arms! 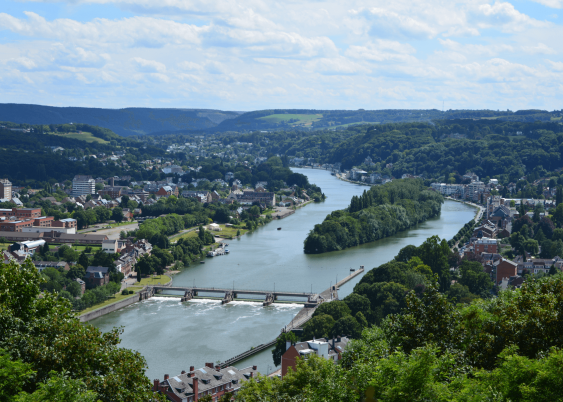 Located at the heart of Europe and within a market of 500 million consumers, Wallonia is an area where companies can set up and develop under favourable conditions. A space for innovation and competitiveness, where men and women can make the most of their talents, use their know-how and flourish in their work. An attractive and competitive region where companies benefit from intelligent taxation and a broad arsenal of financial, social and environmental aid. A warm-hearted region, where hospitality, culture and tradition come together in a harmonious union. In April 2013, Wallonia was elected “European creative district”, with Tuscany, from more than 40 candidate regions in Europe. Wallonia has been recognised for its exemplary strategy for the support of the creative economy, as a driving force for economic transformation.